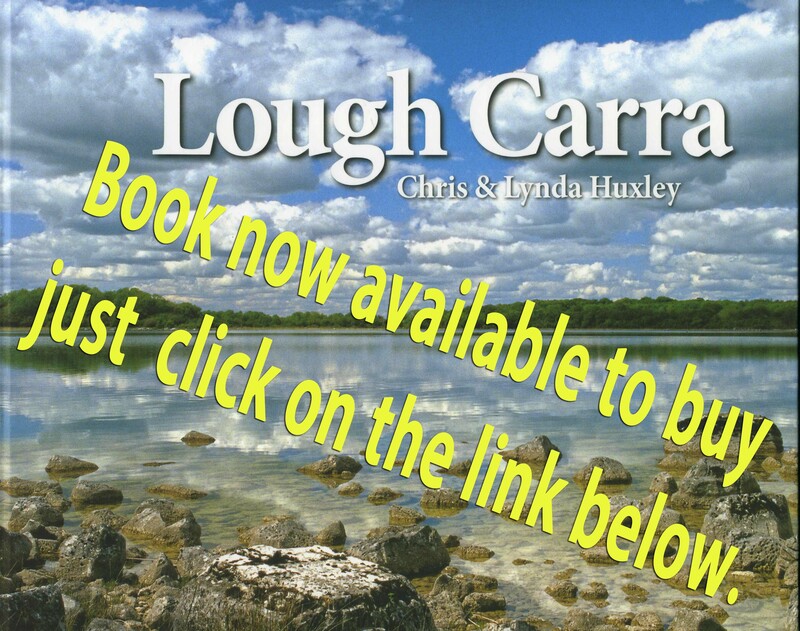 Lough Carra became famous in the angling community as a top rate, wild brown trout fishery where the trout were free-rising and massive hatches of mayfly, olives and sedges provided the fly fisherman with some of the best opportunities to carry out the traditional techniques of lough-style trout fishing. Unfortunately, changes in the ecology of the lake caused by modern, intensive agriculture in the catchment have resulted in a significant decline in the quality of the trout fishing. The Angling section provides limited information on catch statistics (which will be added to as further historical data are processed), a summary of the current regulations and a map showing some of the features of relevance to anglers. 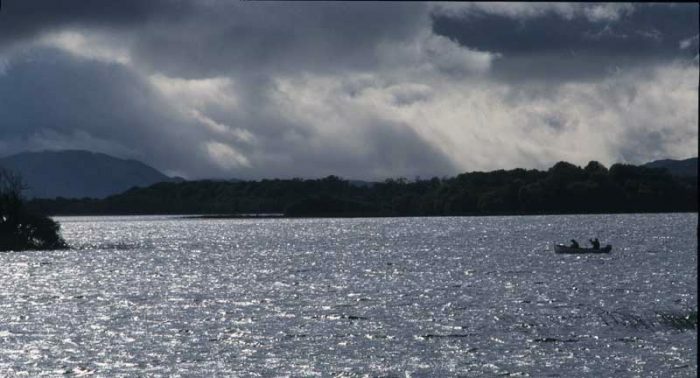 There is also a good population of pike (an introduced species) which is controlled to some extent by the Inland Fisheries Ireland(through an annual gill-netting operation) and the Lough Carra Trout Anglers’ annual pike fishing competition (in which the pike are now translocated alive to another fishery).